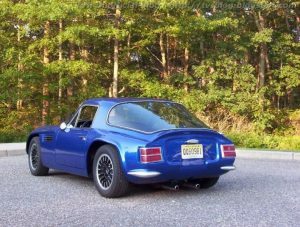 Even if the production figures of the TVR Tuscan V8 SE were weak, Lilley announced yet another TVR Tuscan at the 1968 New York Auto Show, the 3rd serie of the TVR Tuscan V8. 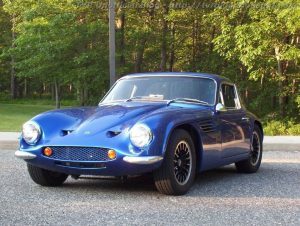 This time, however, the familiar chassis (90in, 228,6 cm) which was introduced in the TVR Tuscan V8 SE was covered with a longer, wider, and much smoother body and some of the later ones with a step toward the definitive M-Series design of 1972. 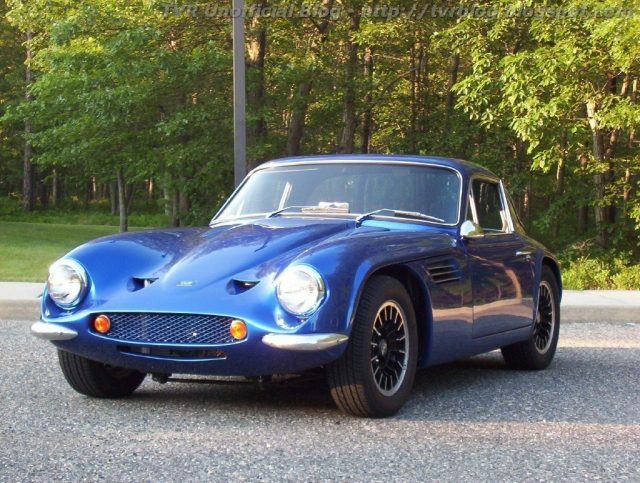 Chassis numbers of this model serie start with “MAL001” (MAL means Martin Lilley). 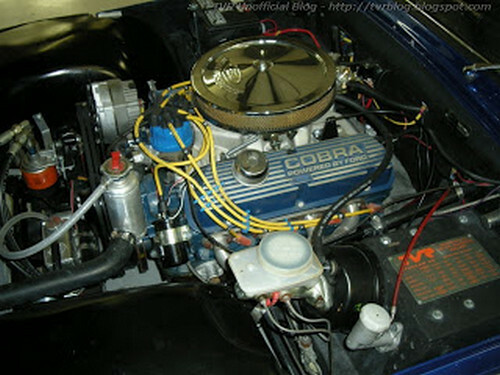 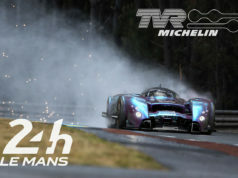 Most cars were carrying a Vixen S2 style body, current research indicates that MAL15 most probably was the last car with this body style, while later cars were built with a wide and more modern body similar to the later M cars. 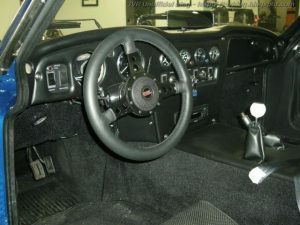 The interior of the early MAL cars were similar to the LWB cars, MAL010 though already shows an interior similar to the Vixen S2/S3. With MAL007 or 008 (which is pictured here) the transition from bonded to bolted bodies was done. This model sold no better than previous Tuscans: a mere 22 (or 21?) were built between April 1968 and August 1970 (two had right hand drive). 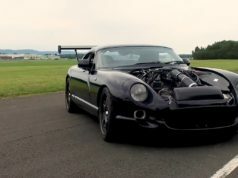 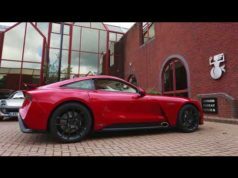 At this point, TVR belatedly gave up on a Ford V-8 model.